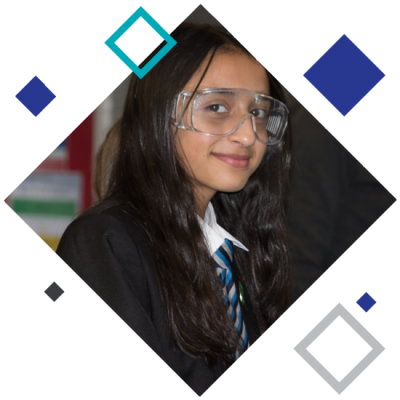 Established in the 1950’s and previously two grammar schools, Bournville is now a truly comprehensive school, taking students from every walk of life. In 2016, it became an although Academy, offering students an education from Reception all the way through to Year 11. One of Bournville’s greatest strengths is the quality of it’s teachers and their passion for their subjects. Working alongside them are many support staff, together they provide challenge and variety, support and encouragement and that rarest of jewels, inspiration. They create a positive atmosphere in which students and staff work effectively together. Every student is an individual and we treat them as such. We show them respect and give them responsibility to encourage their growing maturity.